BABC International's monthly updates on major business/economic news of relevance to its members, on both sides of the Atlantic. BABC International's quarterly updates on major policy issues of relevance to its members on both sides of the Atlantic. The opportunity to network with other member companies of the BABC from throughout the BABC network at BABC International's Annual Conferences, and to promote their company and its services/products at these Conferences. 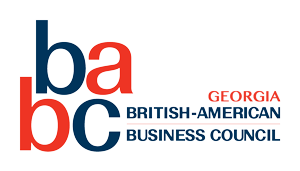 The event programs offered by all the BABC's chapters throughout North America and the UK, providing opportunities to network and develop business with their members. Opportunities to promote their company and its services/products to all the BABC International membership on a year-round basis through the home page of the BABC website, by becoming a BABC Patron; taking out a banner ad and/or by sponsoring the BABC International website. BABC International's J-1 Visa Program, enabling BABC member companies to bring qualified employees and interns from anywhere in the world into the United States for training and employment. Opportunities to promote their services and products to other BABC member companies on the BABC International website, at no cost, through Member Discounts, as well as through advertising/sponsorships. (Via Password) Savings on a broad range of services and products offered by other member companies of the BABC through Member Discounts. (Lawyers Only) Participation in the British-American Group of Lawyers ( BAGOL ) and its meetings. 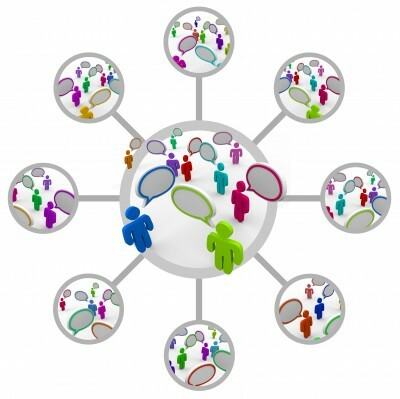 *BABC International Benefits are limited to Corporate Level and above. *Access to these benefits may vary by membership level. Please check the Membership page for details.